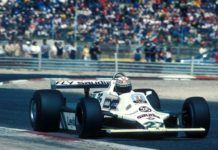 Sergey Sirotkin has lauded the efforts put in by the whole of the Williams team in the course of the 2018 F1 season with the difficult car they had. 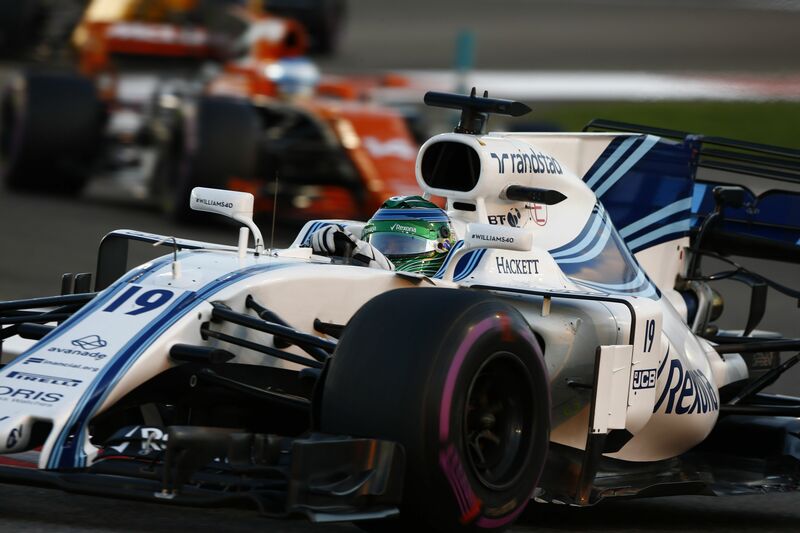 Most of the 2018 season for Williams and its drivers Sergey Sirotkin and Lance Stroll was spent in rectifying the shortcomings of their car. 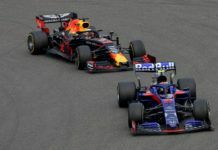 The team had to toil hard to score points but the result was known for long that they would end up last in the standings. 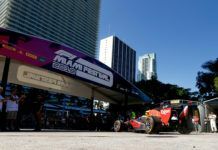 While Lance Stroll moved to Racing Point in 2019, with SMP Racing’s decision to move out, it ended Sirotkin’s chance as the Russian left the F1 scene without the chance to showcase his full potential – something he longs too. When a team is down, it is hard in terms of motivation since there is nowhere to hide and the results of your rivals only make it worse. And so, Sergey Sirotkin has hailed the efforts of the whole team to fight through despite the tough situation. 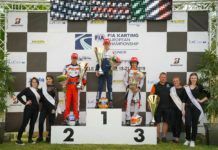 “I feel very sad to be honest because I think that we did a good job,” the Russian said to the media including FormulaRapida.net. “The way we started and how we reacted to that, and how we’ve been as one united team, I am happy with that. “For sure there were certain situations where I could have done better, where I could have driven better – everything in your life looking back in the past there’s many things you can do or change, that’s the same in racing. “But I think the way we worked, I feel so sad that I didn’t do all what I could in F1. I think I could do much more – let me say it in the way that if at some point I had another chance I’m ready to use it and prove that I could show much more than for obvious reasons I could not do in 2018. “In fact, I wanted the result of all the hard work I did and we all did as a group of people. [As for our shortcomings], it’s never one thing. It is always many things on top of each other which made us think that way. 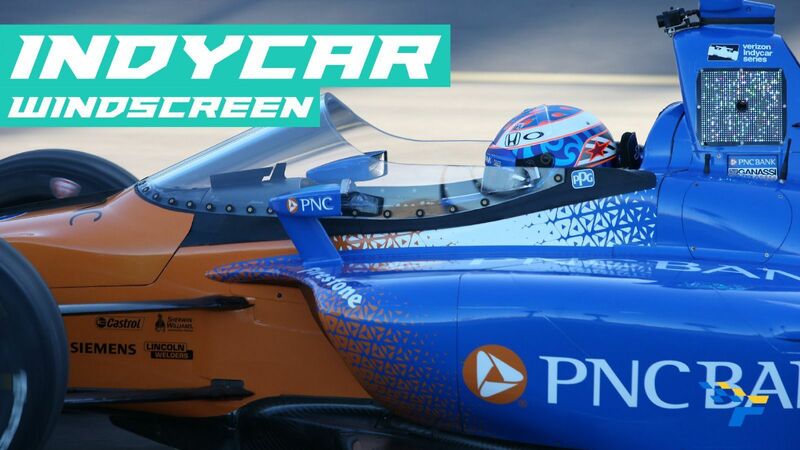 “For me as a racing driver, I didn’t care about it at all, all that I cared is to be on the grid, whatever the car is, to do the best job I can, the best job for myself and the best job for the team. I always wanted to race, for sure. 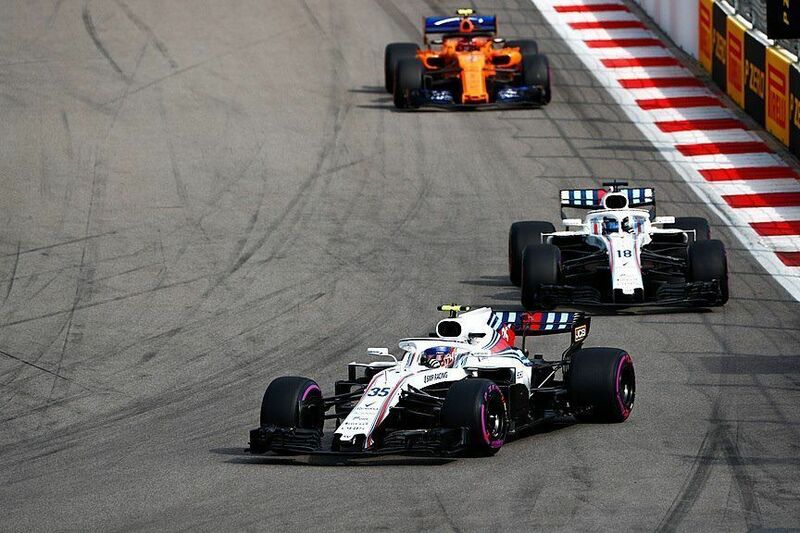 “I am a pure racing driver, but [in the end] it is a package of things.” The Russian said that the chance was there to stay at Williams but eventually his backers decided to pull out which forced him out as well, as he contemplates his future move. 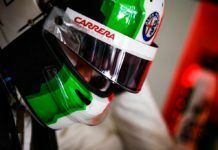 He has tested both in DTM and Formula E with Audi and Mahindra Racing respectively but the chance to race in 2019 seems unlikely – it is certain for DTM while Mahindra already has Pascal Wehrlein and Jerome D’Ambrosio in their ranks. 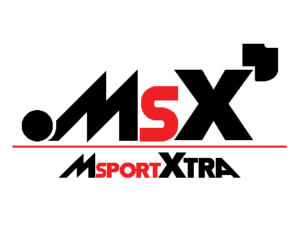 One of the series where he can get in without any hassle is the World Endurance Championship where SMP Racing already competes in. Meanwhile, talking about the 2019 F1 season for Williams, the Russian did not want to predict their outcome. 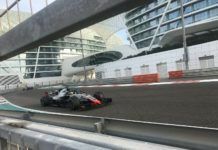 “It is very difficult to say,” Sergey Sirotkin told FormulaRapida.net. “There is a change in regulations, so there are too many variables. I will like to predict but it won’t be accurate enough so I prefer not to predict and not be accurate enough.